Feed your body and spirit with natural essentials from the sea. With an exclusive line of body and skin care, Drift Spa features Seaflora wild, certified organic seaweed products made on Vancouver Island. Hand-harvested from the cold, clean Canadian Pacific Ocean, all natural, wild seaweed skincare products are nutrient rich with vitamins, minerals, and trace elements creating the most nourishing, healthy and vital seaweed skincare products for your body. Experience the richest seaweed flora in the world at Drift Spa. 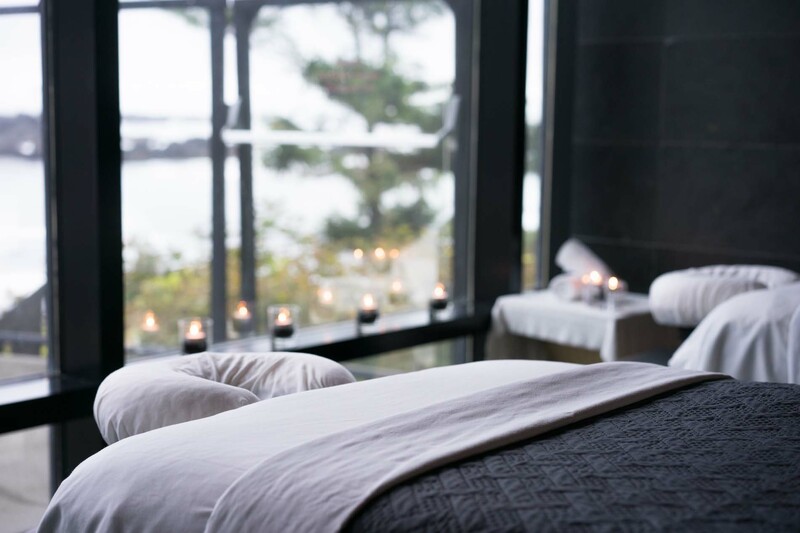 Planning the perfect Vancouver Island spa getaway? 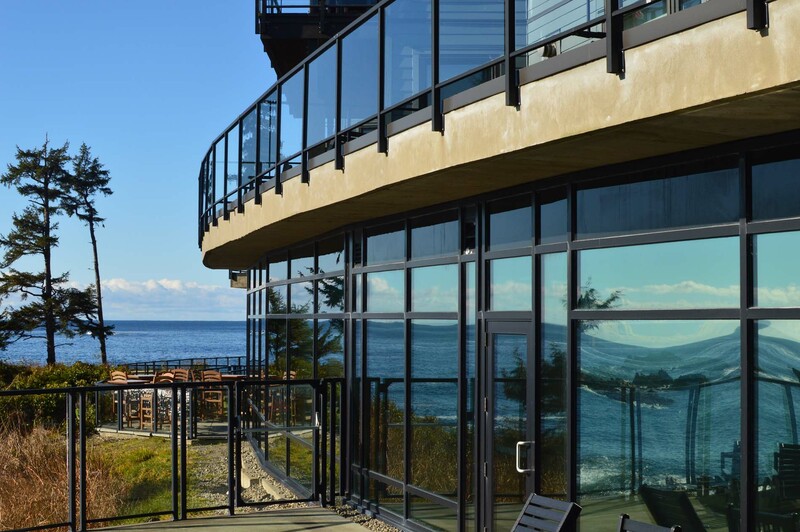 Contact us to make your spa appointments at Drift Spa and begin your journey to paradise in Ucluelet, BC. We highly recommend pre-booking your spa treatment before your arrival. We require 24 hours notice of appointment cancellation, or a 50% cancellation fee applies. Guests staying in the Resort are welcome to wear the robe from their room, otherwise a robe and sandals are available at the spa. 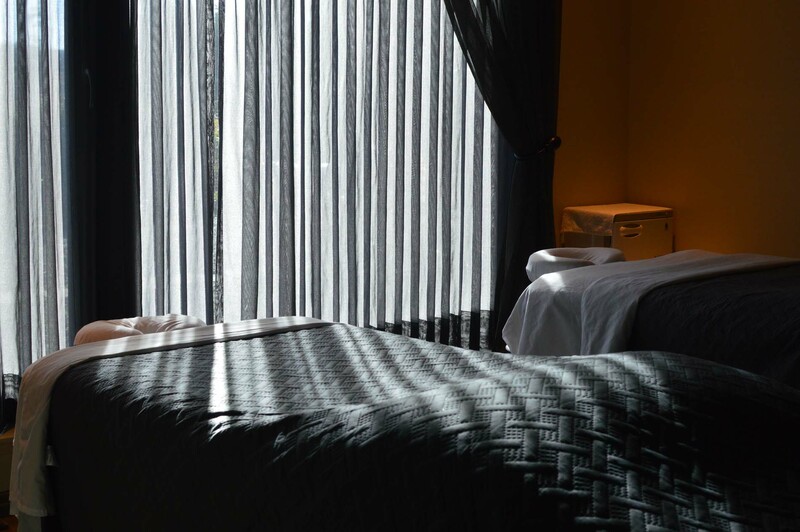 Our spa practitioners use professional draping techniques to ensure your absolute comfort and privacy at all times. 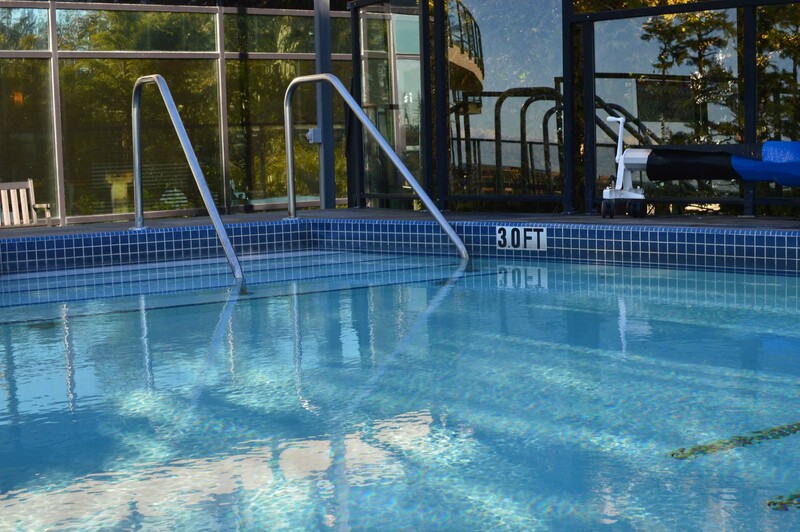 Please bring a bathing suit to use the outdoor plunge pool, and hot tub. We recommend that jewelry not be worn to the Spa. 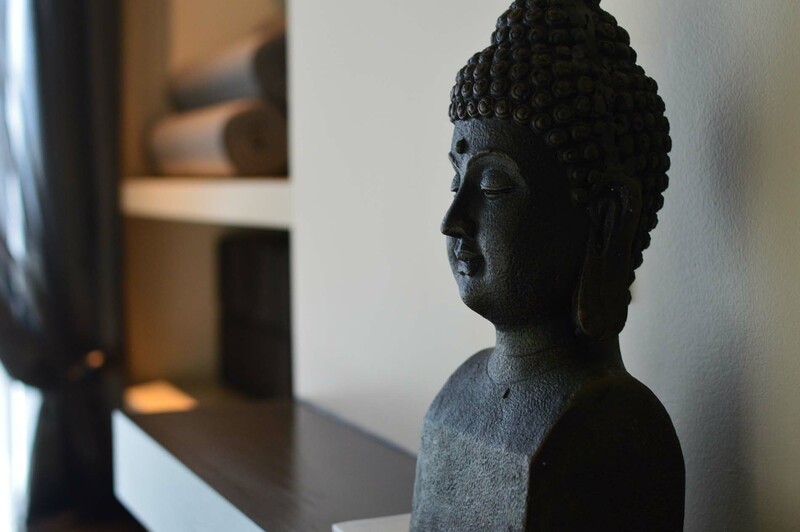 We highly recommend arriving at least 15 minutes ahead of your scheduled appointment in order to check you into the spa and enjoy a few moments of calm in the relaxation area. Please keep in mind that should you arrive late we will still need to complete the service at the originally scheduled time in consideration of our next guest. Gratuities are not included in service prices. Gratuities may be added at time of payment or can be room charged. A valid credit is required at time of booking for all spa services. We have reserved this time especially for you. We require a minimum 24 hours advance notice for all cancellations and changes. Failure to notify us will result in service charges. Inspired by this Wild Pacific landscape, Drift Spa offers a new way to soak it in. Enjoy cleansing, revitalizing treatments drawn from the natural elements of this rich coast. 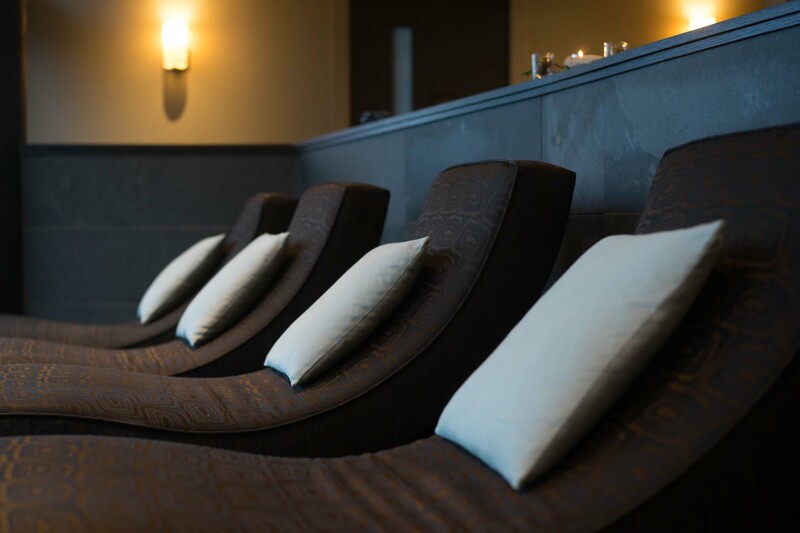 Drift Spa features an extensive menu of rejuvenating and restorative body and skin treatments including, massage, facials, manicures, pedicures, hydrotherapy, body scrubs, wraps, and hot stone treatments. Facials use kelp from Pacific waters, natural sea oils, and rainforest botanicals. Body scrubs use sea salt, seaweed, and glacial mud sourced from Vancouver Island. Massage treatments restore muscles and melt away stress. Discover Drift Spa at Black Rock Resort today. A luxurious water treatment; incorporates an Aroma Hot Stone Massage, Thalasso Seaweed Gel Wrap and Vichy Shower Massage. Relaxing experience to relieve sore muscles, stimulate lymph circulation, which helps the body eliminate metabolic wastes, leaving you feel completely rejuvenated. Pamper yourself and drift away with this deeply relaxing experience. This treatment will help soften skin, exfoliate, hydrate and nourish head to toe. Indulge in our Body Wrap, Mini-Facial and 90-minute Massage.